hi. 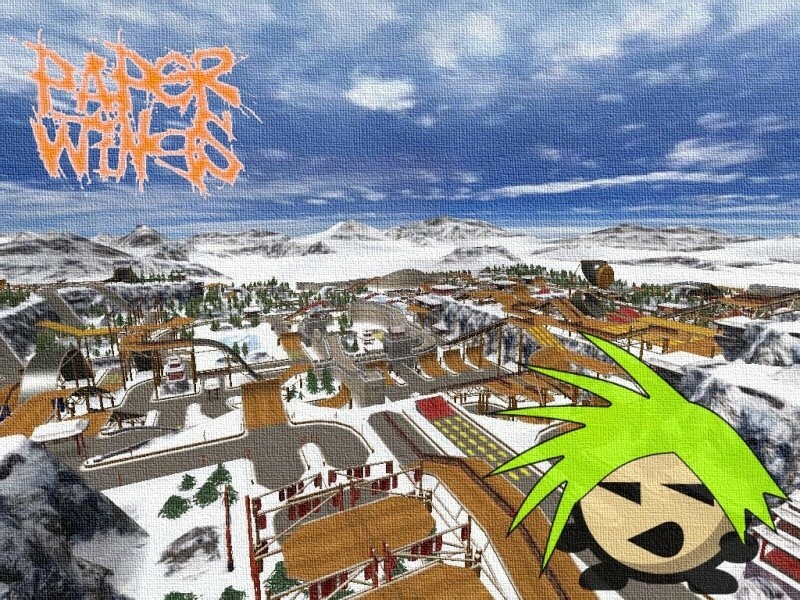 here is my new snow map enjoy. plz give a review. well i think its a summary of "avalanche of freestyle", "fiftime square" and "Red Alert"
I've tested it in the WTF? *Freestyle.It's good. TEP Newmapfree's back !!! 3 tracks later, but came back...That's why i put the 3 tracks all together on the serv. Enjoy and have fun all. Localization : Dans la neige dés qu'elle est fraiche ! !